Heroes for Children, a Texas nonprofit organization, provides a community of support, including social and financial assistance, to Texas families with a child (aged 0 to 22) battling cancer. Since 2004, Heroes for Children has given nearly $6 million to 6,000 families. 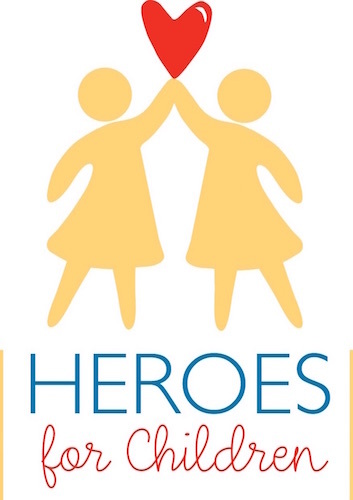 Working with every hospital in Texas treating pediatric cancer, Heroes for Children provides emergency financial assistance directly to families in need. They are the only organization in the state that provides financial assistance for fertility preservation and funerals. Because the impact of childhood cancer is felt by the entire family, program events in DFW, Houston, San Antonio and Austin provide activities for the whole household. Heroes for Children ensures that no family fights alone. CBS 11 News at 4:30 a.m.
You Survived Cancer. Now, How Do You Pay Your Bills?